After putting Nelson Mandela in jail, why would the government of South Africa want him to escape? And how do they go about attempting to make it happen? This is a novel by the author of a series of coastal marine guides on the Pacific Northwest. The story takes place in Cape Town, South Africa in the 1960s. 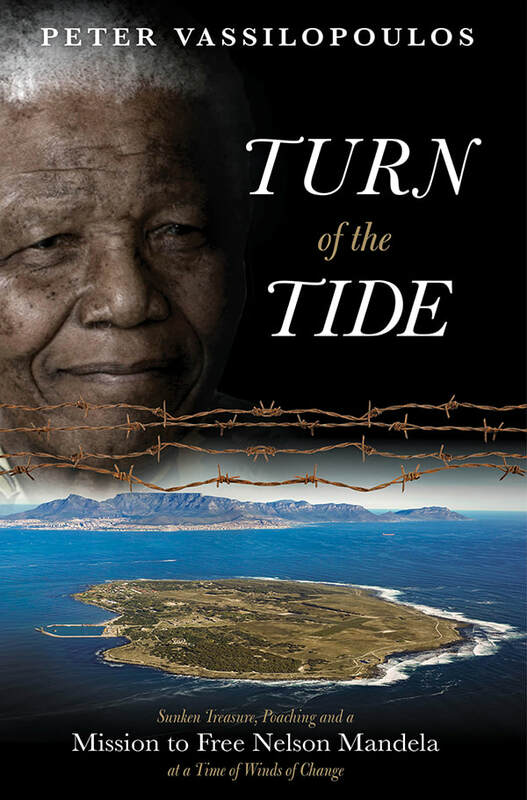 It tells of a group of lobster poachers being called upon to access the Robben Island prison of Nelson Mandela and to help him escape and leave the country. The main character, a radio news editor and journalist becomes involved, and in the process leading up to the accessing of the island he is seen to be involved in some political situations. It includes reflections on apartheid and its regulations. He is also acquainted with a mixed race couple, and they become a substantial part of the story.